A client is selling his investment property to free up some equity so he can buy into another investment opportunity. He’s asked whether he should try to sell as a private sale, or get a real estate agent. Which way to go…auction? Tender? Private treaty? The answer will depend on your individual circumstances. 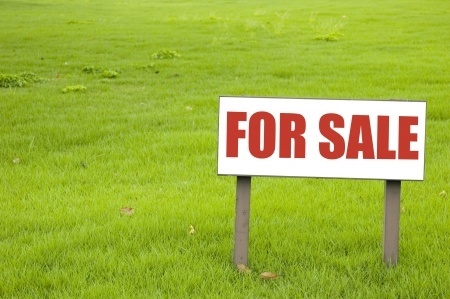 How fast do you need to sell? In this case, our client needs the funds before his opportunity closes. This would favour a quick auction or very quick tender period rather than, say, a marketing campaign followed by a lengthy tender process. If there wasn’t a time pressure, he’d prefer to go for a private treaty because he would like the opportunity to consider potential offers and negotiate. Time isn’t the only consideration. You need to think also about what’s common in the area. Do houses usually sell by auction? What’s the local auction success rate? For sales by private treaty, what’ the average length of time on the market in the area? Bear in mind, the longer the property is on the market, the greater the chance you’ll need to revise the price downwards or even risk not selling. If your property is difficult to value – especially if it’s unusual – an auction might be best. This way, you can let the market reach a fair price without trying to under- or over-value the property. Whether or not you use an agent will depend on your appetite for risk, your confidence in your sales ability, the time you have available to market and sell your property, and the amount of research you’re able to do. Our client chose to find a well-respected agent who specialises in the local area and who understands property investing. Of course, we can help out. We can give you advice based on your circumstances – we’re here to help!